Iceland's famous for its breathtaking scenery, its geysers, its Blue Lagoon--and for sitting astride the Mid-Atlantic Ridge. 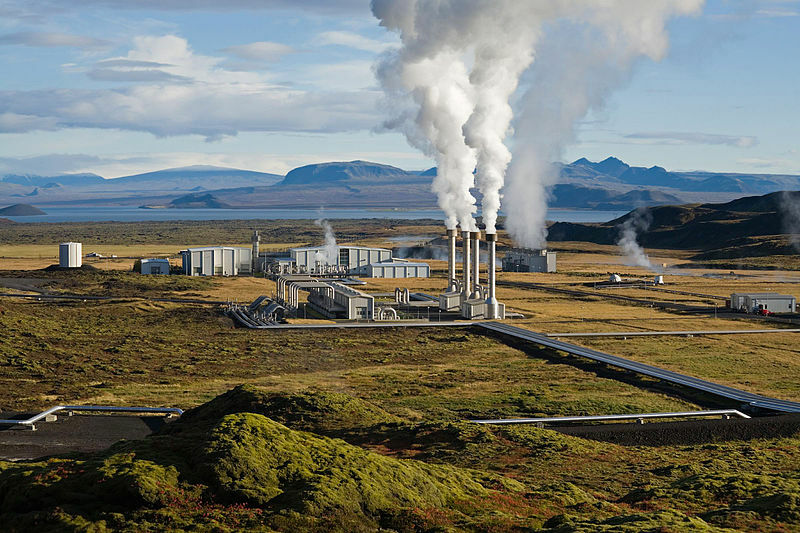 Among energy wonks, Iceland is also well known for using its abundant renewable energy, and especially for tapping the volcanic roots of the island in developing its geothermal resources. Altogether, hydro and geothermal sources meet 81% of Iceland's primary energy requirements for electricity, heat, and transportation. This must be a record in the modern era. Certainly Icelandic politicians think so, because they frequently make reference to it.